It’s been two weeks since the start of sales of Samsung Galaxy S8/S8+ and can already do the first conclusions. South Korean new items actually sold pretty well, but the first owners faced a number of problems. At first the users complained about the red tint of the display, which was later eliminated by the update. Then Samsung was forced to respond to the problems with the Wi-Fi signal. 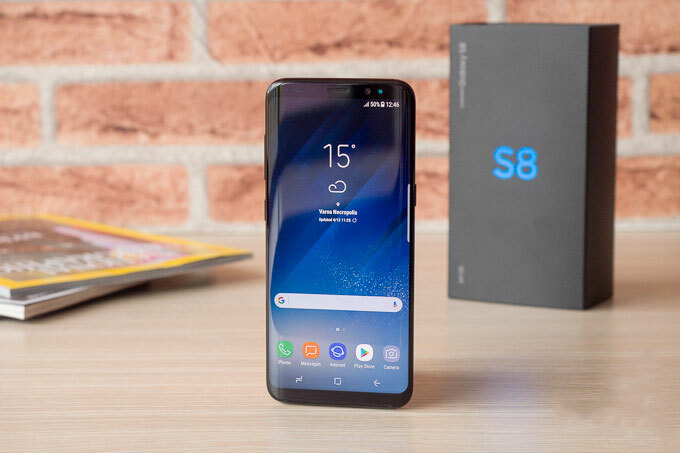 Now buyers of the novelties complained about the quick charge function Galaxy S8. Complete charger for Galaxy S8 is characterized by parameters 9 V/1.6 A and 5 V/2 A, which ensures compliance with the standard Quick Charge 2.0 from the Qualcomm. The battery capacity of 3000 mAh in the Galaxy S8 should reach 100% charge in about half an hour. However, we are talking about ideal conditions. The fact is that if the screen remains active, the duration of “fast charging” is increased by 2 times. Total battery time of Galaxy S8 took 2 hours 51 minutes, which is on the background according to the manufacturer 1 hour and 37 minutes is hardly error. 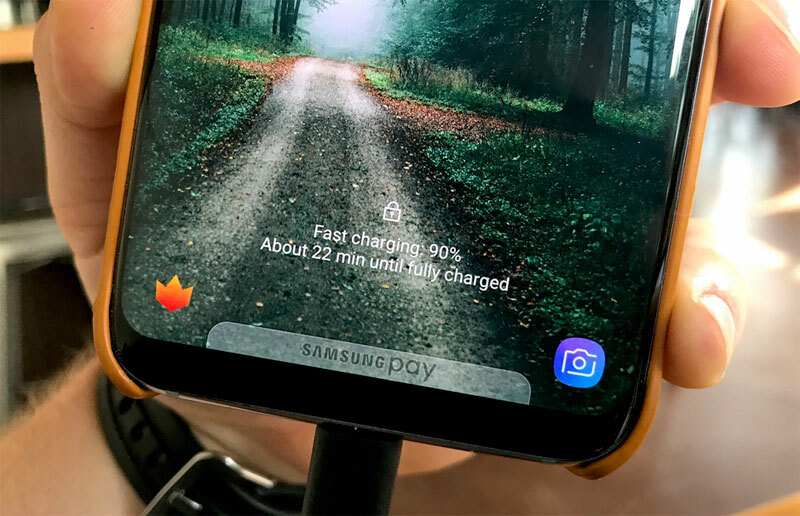 To count on the vaunted technology quick charging in Galaxy S8 is only necessary provided that the smartphone on the whole time will do nothing. Otherwise, the user will have to spend on exercise much more time.